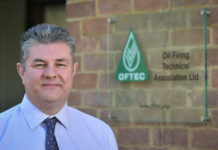 The Oil Firing Technical Association (OFTEC) has teamed up with Age UK to provide a free guide, offering useful advice to help older people using heating oil to stay safe and warm this winter. 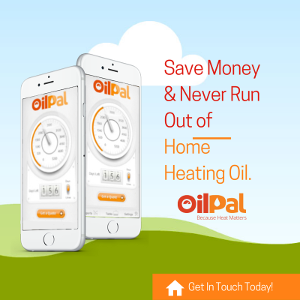 Despite a welcome reduction in year-on-year heating oil prices, excess winter deaths are affecting more and more people in the UK, as energy costs remain at historically high levels. The elderly particularly are particularly at risk; the latest figures from the Office of National Statistics show that winter deaths increased by 29% in 2012-13 to 31,100. Some 28,500 of these fatalities were aged over 65 years. The new winter information guide includes money saving tips, advice on energy efficiency and heating oil tank security, heating payments and schemes for the elderly, useful phone numbers and general guidance on staying warm. 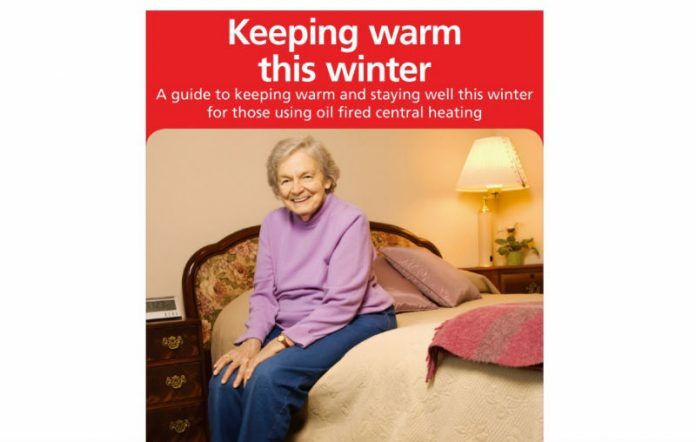 Anyone can order a copy of the winter heating guide, free of charge, by calling OFTEC on Freephone number 0800 023 62 11. Alternatively, a digital copy can be downloaded by clicking here. 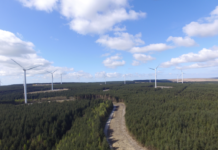 Malcolm Farrow, of OFTEC, says, “We’re delighted to work with Age UK on this important project to support older people who live in rural areas and use oil heating. 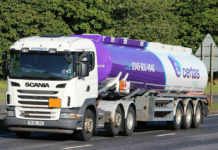 The majority of the one million UK households using oil are located in rural areas off the mains gas supply and these properties tend to be older and poorly insulated, making them harder to heat.